During the summer of 2006 we started a venture that soon redefined the concept of Fleet management. 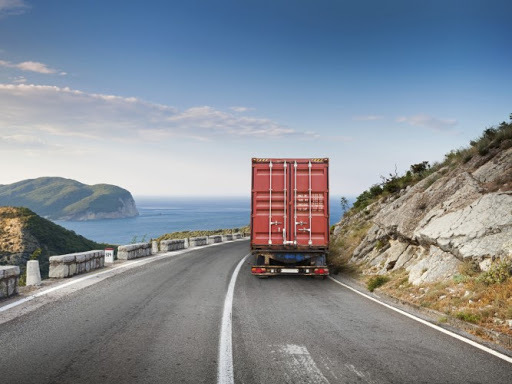 Fleet management is not only about “tracking” our vehicles on some kind of map or capturing information into endless spreadsheets with the hope of better managing our assets. Fleet management is all about proper policies and procedures and how to integrate these policies and procedures into one web based solution. 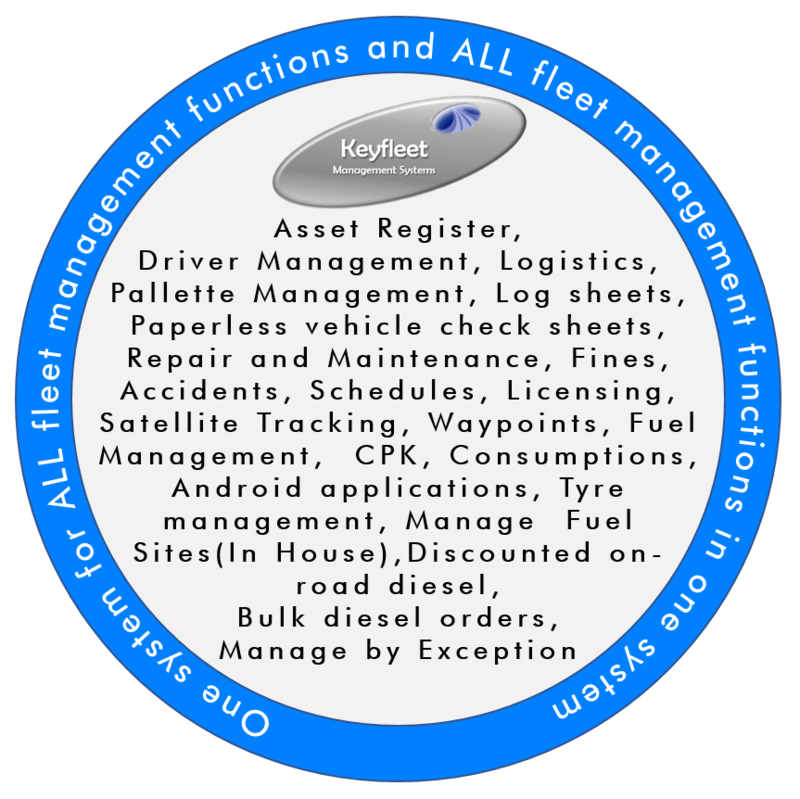 Keyfleet started with a detailed asset register and then added multiple management modules to that register to form one integrated solution. Today we offer at least 18 different fleet management modules in one system. One of Keyfleet’s biggest achievements was the “on road diesel” network that we created where 87(and growing) participating sites across South Africa utilize our technology so that we can (for the first time ever) display live validated fuel transactions on a special dashboard to our clients. We also offer diesel at 60 plus sites in the rest of africa on a prepaid basis. 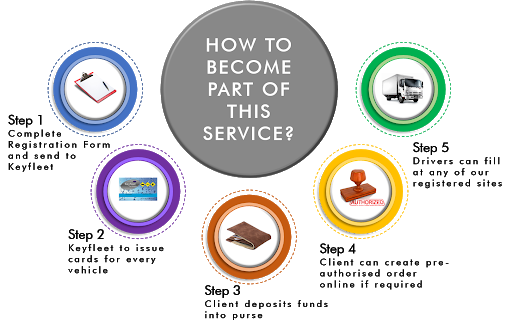 This is the heart of our entire service, where all our modules combine into one integrated solution. Users can be restricted to access only modules pertaining to them. Third party transactions (fuel, tracking etc.) get imported into Keyfleet using controlled processes by specialists ensuring that all your external data will be accounted for. The industry leading Keyfleet report system allows exception reports to alert users when irregularities occur. If users require a specific report, that will add value to Keyfleet, we have an IT team standing by to fulfil their wish. Keyfleet will "replace" most if not all of your spreadsheets. To manage all costs of an asset from cradle to grave all assets should be added into one integrated asset register. Any kind of schedule related to an asset (Licenses, services, Preventative maintenance schedules etc.) can be set up from the asset management module. Exception reports will alert users about any steps that need to be taken. 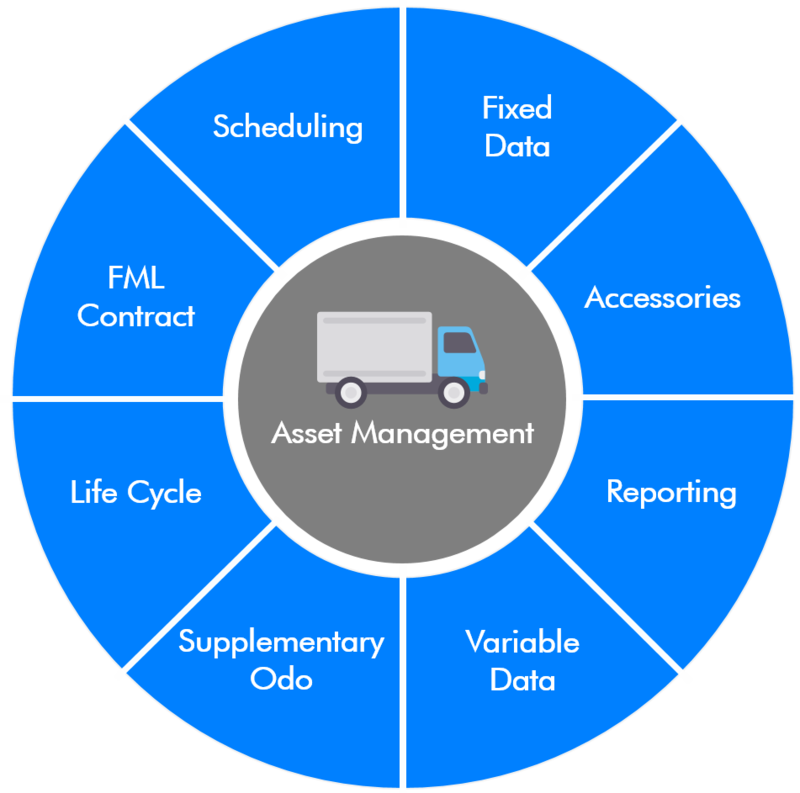 The Asset Management module indicates the current state of your company. Contact Keyfleet for a presentation to learn more. Repair and maintenance costs that are not properly managed can have a major impact on your bottom line. 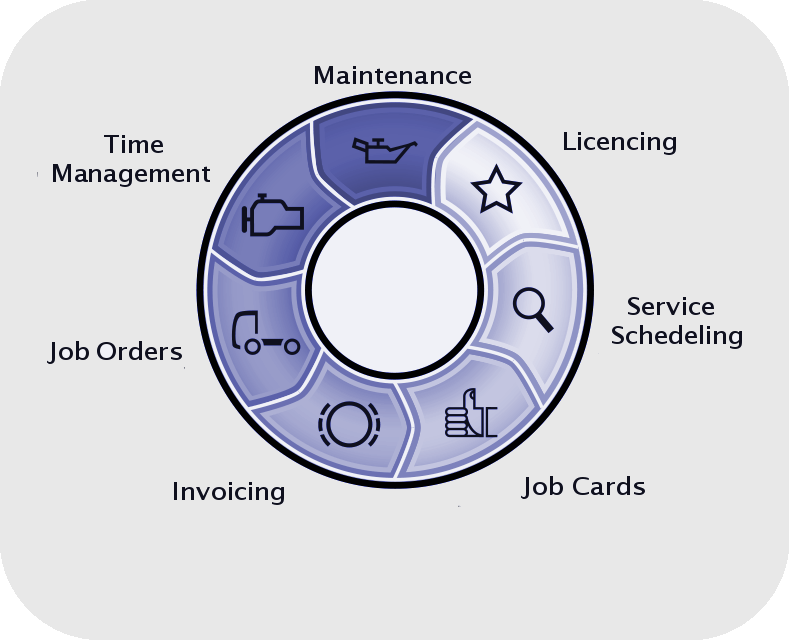 Keyfleet provides our users with an easy to use R&M module which will allow users to actively manage their maintenance account. Allocating parts from your store / stock module to your asset is only a click away. Follow the process and you may even view your actual buy in invoice while having a cup of tea anywhere! Keyfleet will send users an email notifying them if a assets needs to go for a service or any schedule. Contact Keylfeet to learn more about our tyre management capabilities. Due to the financial risk related to assets it is crucial to manage drivers of a fleet. Live driver profile accessible at any time. 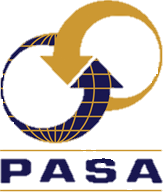 Manage driver authorization documents such as driver licenses or public driver permits. 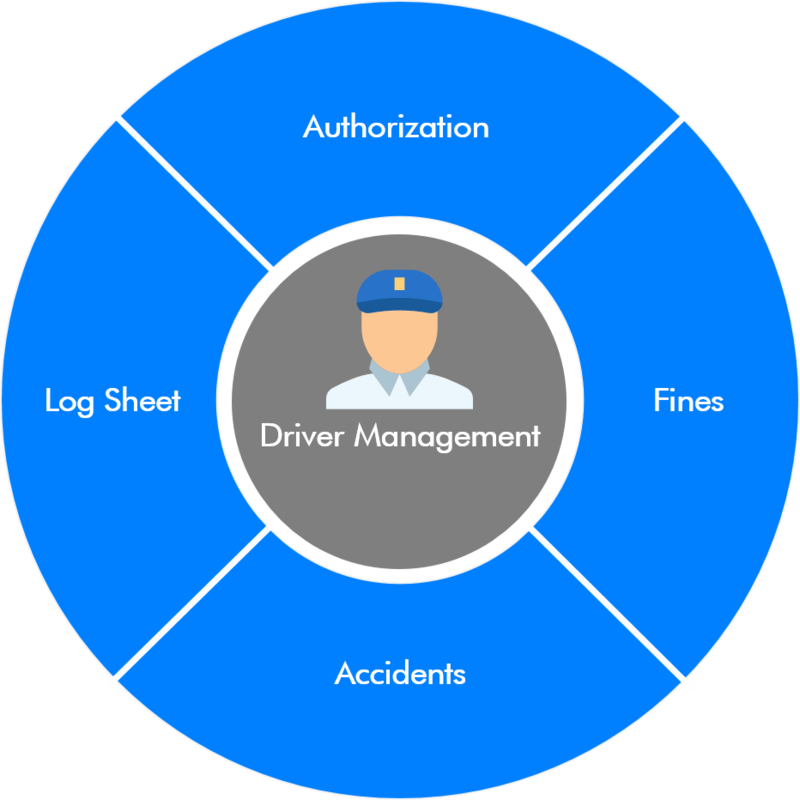 Manage driver fines, accidents or incidents with ease. User friendly and time saving solution to create and manage loads. Track loads via satellite, send SMS notifications to drivers and scan POD for record keeping. In-depth report to import to user's personal financial system. 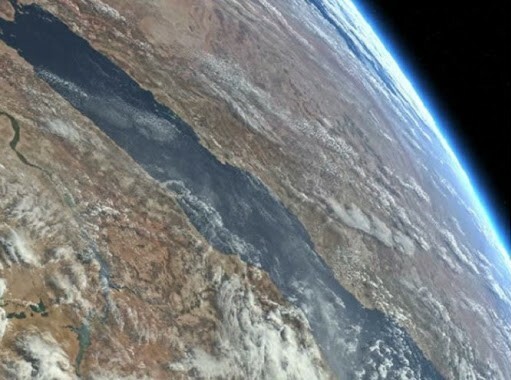 Contact Keyfleet to hear about alternative solutions to Long Haul Logistics. Ensure all purchased fuel is utilized properly. Most powerful tool provided by Keyfleet. No need for fuel transaction capturing. Comprehensive live dashboard used to check transactions. Prevent theft of fuel bought in large quantites. Newly developed Point Of sale (POS) system, first of its kind in Africa, that allows transactions to be catupred at the site. Register bowser dip and fuel pump readings on the POS unit. Transactions are immediately checked for exceptions and displayed live within Keyfleet. 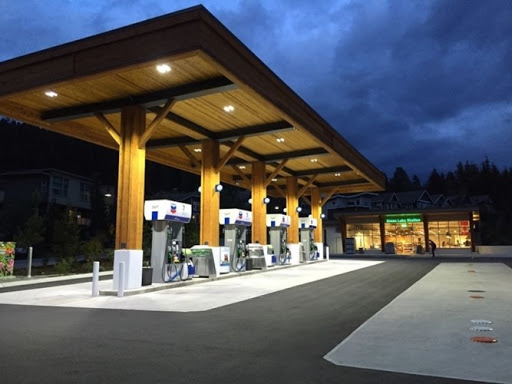 No manual capturing of fuel transactions, eliminating duplications and human error. Transactions are immediately checked for exceptions and made live on the fuel management module. Automatically generated fuel slip with unique number can be used as official source document. Exception reports will show any irregularities immediately at the bowser. On-line gauge will show you how many liters are left in the tank. No hardware required on the actual bowser. Keyfleet RFID card will be required for every vehicle for identification purposes. Specialized Keyfleet POS unit is required to identify the vehicle and capture the relevant transaction data. Keyfleet offers two tracking options. Our Basic tracking unit offers a no-nonsense easy to install (DIY) unit that allows you to track your assets live on our Google mapping platform. Complete with street view. Our Advanced tracking unit offers features like Microphone (Listen to conversations in the cab), Panic buttons, etc. Keyfleet tracking is integrated into our live management system which offers everything on one platform. Built into our logistics module, you can now track your vehicles on specific routes against every load. Keyfleet designed an algorithm that will give you the exact meter reading (within 0.01%) of your vehicle at any time. Contact us to get a detailed quote. Live dashboard with tracking statuses. Integrated with fuel transaction and vehicle odometer reading. Same quality tracking for much less. Cancelation only requires one month notice. As the price of diesel is not regulated by the government, fuel vendors get to set their own diesel prices. With this in mind, the more diesel you buy the more discount you receive. Small to medium fleets do not benefits from these discounts due to a lack of volume. In partnership with our wide network of vendors, Keyfleet is able to offer diesel at discounted prices to all of our clients across Southern Africa. No more manual capturing of transactions. Saving human resources. On-line fuel ordering system where you can pre-authorize transactions. Every transaction immediately validated for excessive consumption and tank capacity exceeded. Each asset in your fleet will need a RFID fuel card. The client will be liable for the courier cost of the cards if required. You will have a pre-paid account with us. On your dashboard there will be an active “Purse”. As soon as your account goes below a pre-determined amount the purse will change colour reminding you to make a deposit into your fuel account. Keyfleet will also SMS and remind you by mail when your purse needs to be topped up. Live reporting will allow you to view all deposits and transactions for easy reconciliation. Buy bulk fuel directly in the keyfleet system. 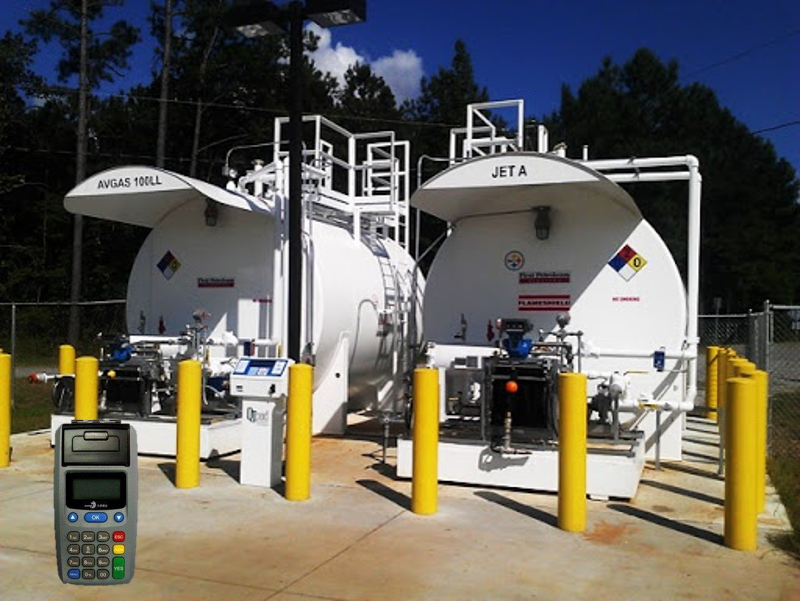 Manage all bulk fuel related transactions and processes in one integrated system. Monitor the progress of your order from start to finish. 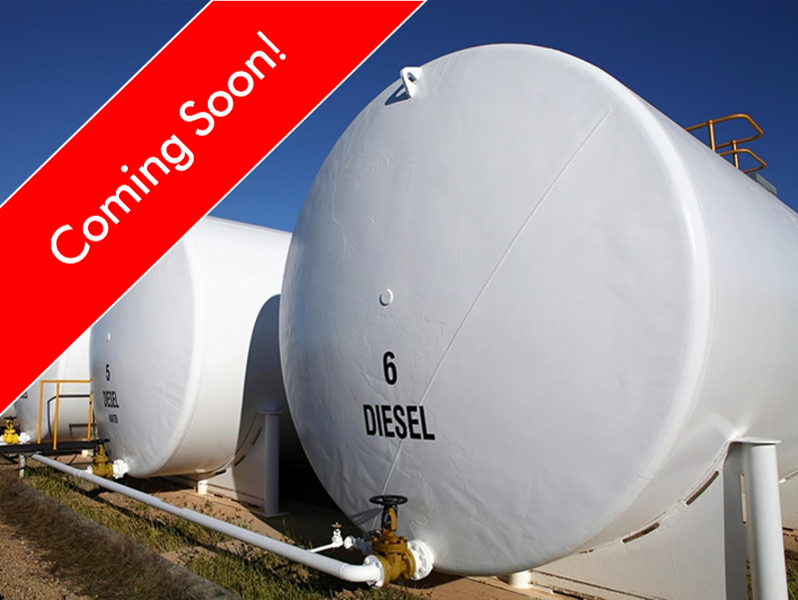 Contact us to get more information about the future Keyfleet Bulk Fuel system.